How do I Qualify for the Quebec Immigrant Investor Program (QIIP)? - Canada Immigration and Visa Information. Canadian Immigration Services and Free Online Evaluation. Candidates qualify for the Quebec Immigrant Investor Program (QIIP) based on net worth, management experience and an intention to settle in the province. What Is the Quebec Investor Net Worth Requirement? Candidates are required to have a legally-acquired personal net worth of $2 million. What Is the QIIP Investment Amount? Candidates must invest $1.2 million into a passive, government-guaranteed investment for a period of five years bearing no interest. The investment is returned after five years. The Quebec government keeps the interest accrued. The Quebec Investor program permits applicants to finance the bulk of their investment through designated financial intermediaries. Typically, the financing schemes require payment of $350,000 before the intermediary loans the balance of $850,000 to meet the required $1.2 million investment. The government approved financial intermediary then deposits the entire sum with Investissement Québec. The down payment is not refunded at the end of the five-year period. The bank takes fees and interest from the down payment, the immigration agent receives commissions from the down payment. The net cost to the investor is the down payment. The $350,000 down payment is referred to as a walk away amount and represents the approximate lost opportunity cost of interest that would have been earned if an applicant invests $1,200,000 in the open market for 5-years. What Management Experience Is Required to Qualify as a Quebec Investor? Candidates must have two years of suitable management or business experience within the five years preceding the application. A qualified applicant can typically own or hold a high-level management position in an active enterprise or in government. Management experience can include professional practices. How Do I Declare My Intention to Settle in Quebec? Candidates must sign a declaration indicating their intention to settle in the province of Quebec and should not have strong ties in other provinces. However, once they are a Canadian permanent resident, candidates have the right of free mobility anywhere in Canada. When Can Applications Be Submitted? The Quebec Investor program is the largest and most popular Canada business and investment immigration program. The 2018/2019 application period opened on September 10, 2018 and continues until August 31, 2019. A maximum of 1,235 applications will be accepted from China, Hong Kong, Macau and up to 665 from elsewhere. Applicants with advanced intermediate abilities in French language are not subject to quota limitations. Since the federal government terminated its version in 2014, the Quebec program has dominated the Canada business immigration landscape. 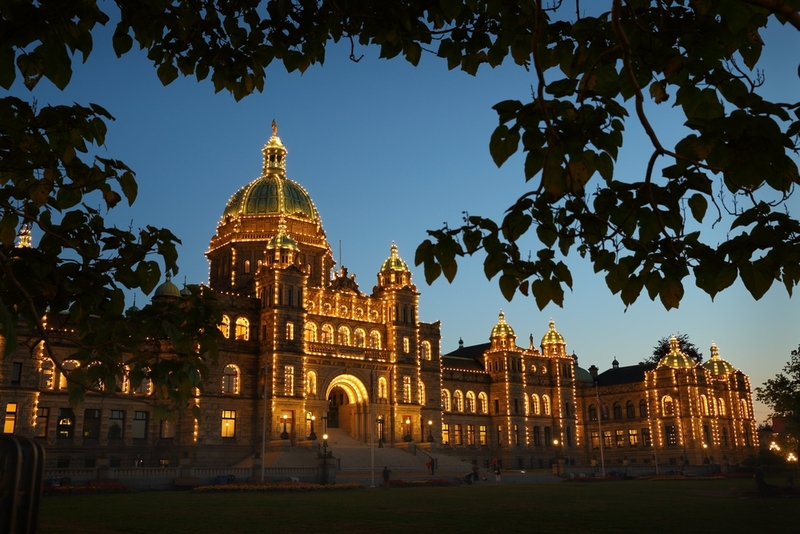 It admits more business immigrants than all the provincial nomination programs combined, accounting for $1 billion in direct investment to the province since its inception. What Are the New Requirements under The Quebec Immigrant Investor Program?